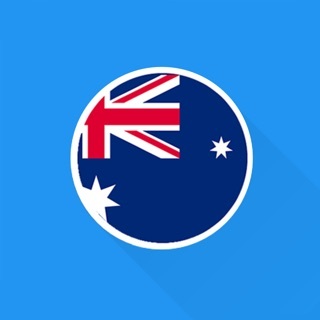 All aussie radios in one app! 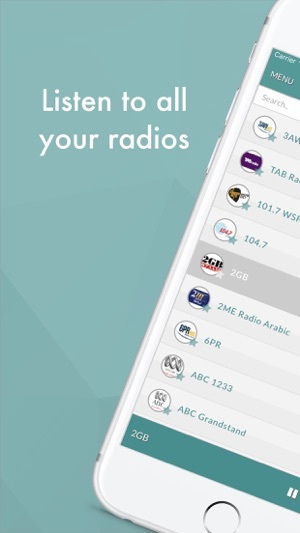 Radio Australia FM is the radio application you need, light and fast. 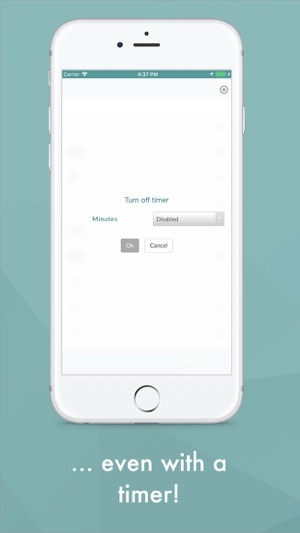 - Turn off radio timer, so you can just go to sleep and forget about the app. 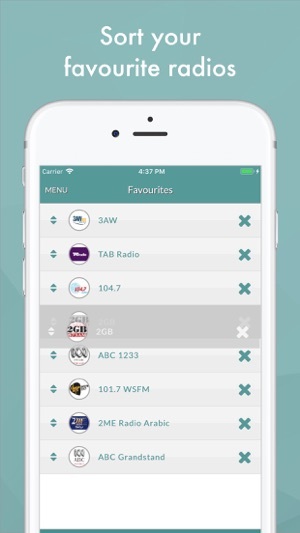 - Save your favourite radio stations. 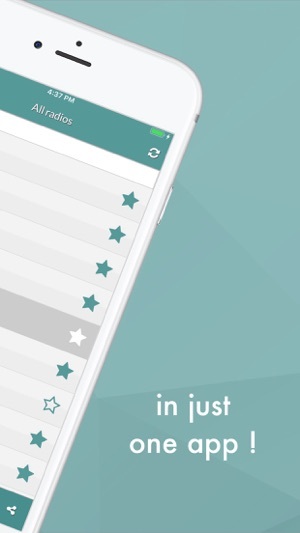 - Quick search for any radio. - Low internet bandwidth requirements. This app is totally free.